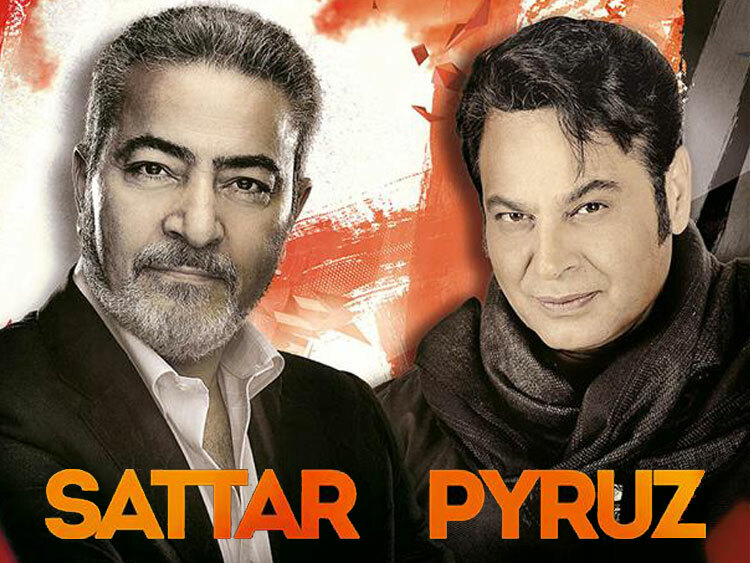 Sattar has recorded over 350 songs, has released more than 30 Albums thus far and performed in 23 countries. He is the favourite of The Persian Royal Family and Persian's most idolized vocalist artist of our contemporary time. 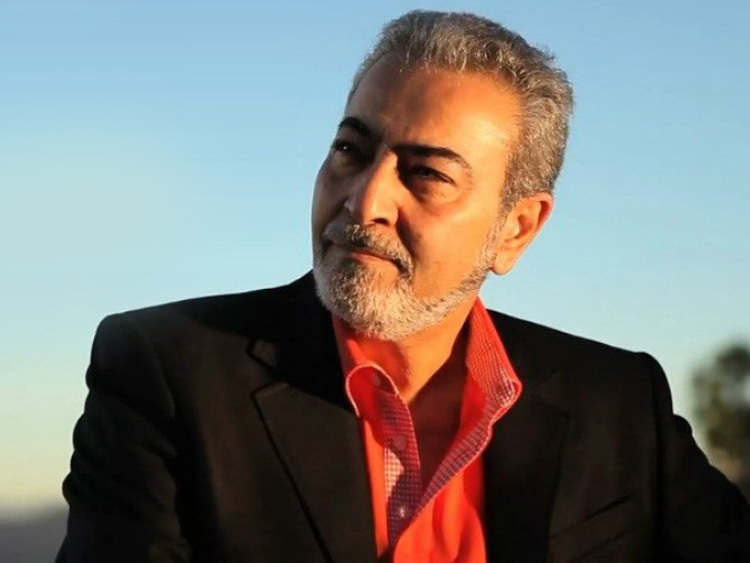 Sattar's fame began at the age of 22 with the release of the theme song "Khaneh Bedosh" to "Morad Barghi", a popular television show in Persia. The show made him an instant star. Young, talented, and extremely handsome, he soon became an ICON all over the Middle East. In 1978, Sattar migrated to the United States and continued his singing career in Los Angeles, California. In 1980, he got married and eventually became a father. His career blossomed further through the years, leading him on tours all over the world. As a caring individual, Sattar volunteers to perform at charity events for causes he believes in and he supports a number of non-profit and charitable organisations. In September 2004 International Further Studies Institute - I.F.S.I, conferred him with an Honorary Doctorate award for his sincere dedication and contribution to human kind, world of art, and Persian music in particular. 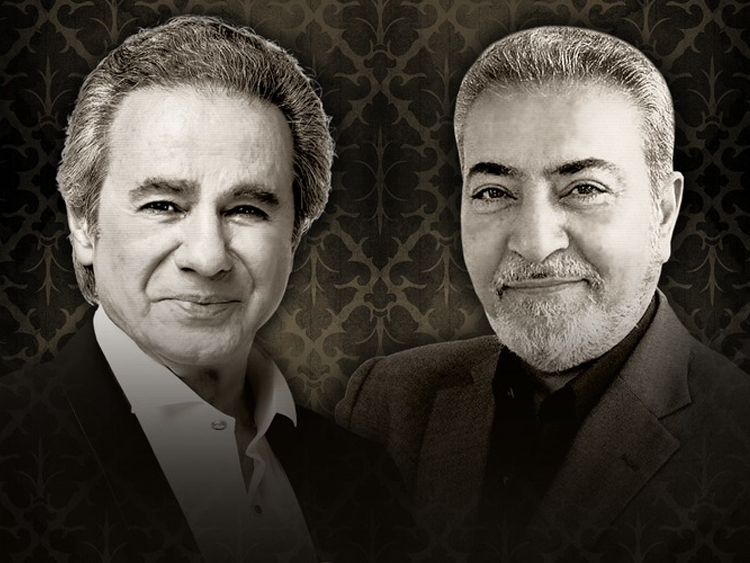 With over 40 years of fame, Sattar's career has been dynamic. He has over 60 greatest hits, which include the internationally known "GOLEH SANGAM" and other hit songs such as "SHAHZDEH KHANOOM", "SHAHRE GHAM", "HAHMSAFAR", "GOHLEH POONEH", "AKHARIN TALASH" and "YEGANENI". The key to his longevity is his amazing vocal ability, which can ranges from "Classic and Traditional Music" to the diverse sounds of "Pop Music". He has also recorded several Classic-pop cover songs in English and released several duets. 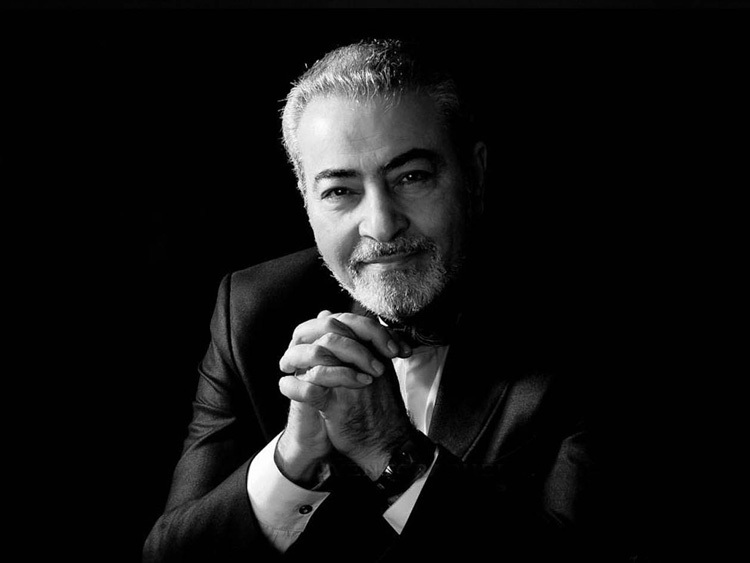 Sattar, is an Award winning Pop-tenor, Oratorio Singer who could receive two Golden Lioness Awards in October 2005 from The World Academy of Arts, Literature, and Media - WAALM in Budapest. He received his first award for his best Melodic Voice in Pop music and the second award for his Vocal ability in Classic - Arranged. 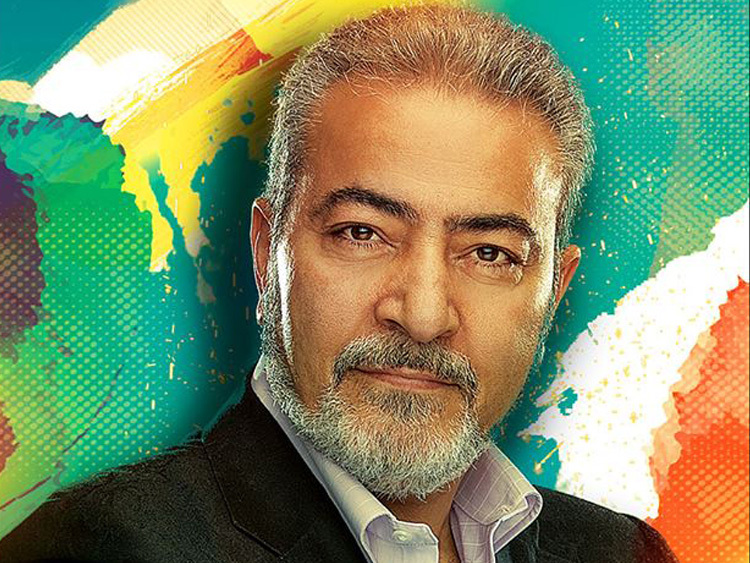 Sattar has been also among the panel of judges for the 'Next Persian Star Show' a similar programme as the American Idol in search of pop vocal artist. The Next Persian Star Show broadcasts from Germany by TV Persia to over 70 million viewers in Middle East, North America and Europe.